Mr Piotr Marek is a Polish citizen working as Marketing Manager at the Institute of Sport (Instytut Sportu) in Poland. 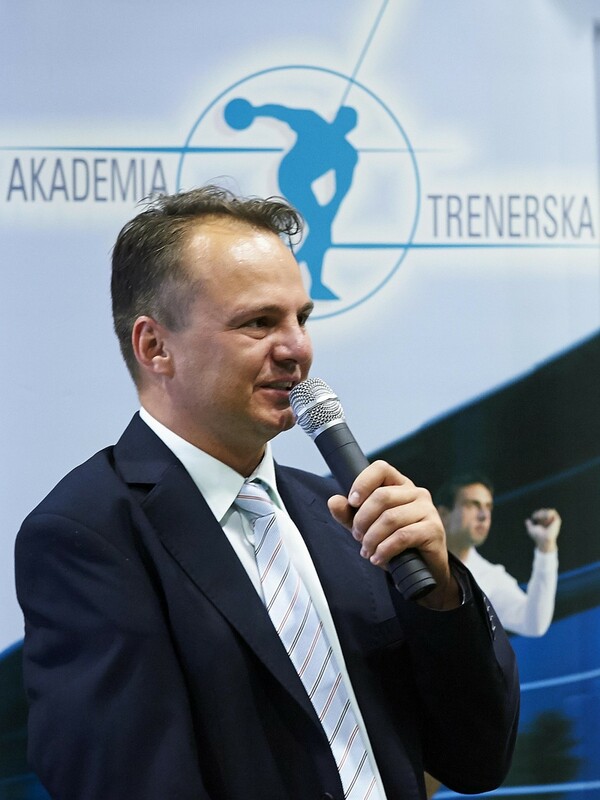 Piotr is very much involved in the development of coaching skills and is member of the team of experts appointed to define qualifications that are significant for sport circles, including disabled sport, and assigning them to the Polish Qualifications Framework (PQF) and Sector Qualifications Framework (SQF). It is a pleasure and an honour for EOSE that he agreed to take part to our series of exclusive interviews. While sharing his thoughts on the sport and active leisure sector, he offered us a priceless perspective on Polish and European current and upcoming challenges and opportunities. Piotr for those who do not know you, could you introduce yourself and your organisation? PM: “I am an employee of the Institute of Sport, an organisation responsible for conducting research in the field of sport and ensuring that science is included as part of the preparation process for the athletes before the most important sport competition events. 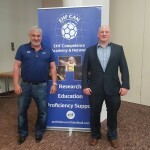 I am the head of the Coaching Academy, a project offering tutoring for Olympic and Paralympic sport coaches who wish to obtain new skills in the continuous education programme. 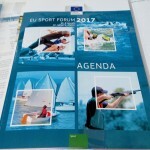 I am also a member of board the European Coaching Council. 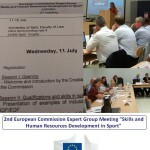 I coordinate the project dedicated to drafting the Qualifications Framework in sport sector with an aim to simplify the process and help to compare various qualifications obtained in different time, place and form, and in consequence match the qualifications and the labour market needs better. I also research the competences and the qualifications of the personnel collaborating with the athletes. You have recently developed a “Proposal to the specification of the qualifications in the disabled sports”. Could you let us know more about this initiative? • Level 2 PQF and SQF (sample qualification name: adapted sport assistant/helper in specific sport). • Level 4 PQF and SQF (sample name: adapted sport instructor in specific sport). • Level 5 PQF and SQF (sample name: adapted sport coach in specific sport). How do you foresee its implementation in terms of timescale, stakeholders involved as well as benefits and potential barriers? Is this framework meant for the Polish context or do you see some opportunities for wider adoption in Europe? While preparing the interview, you told us you have been using the “7 Step Model” as a support in the development of the framework. Could you let us know to what extend this Model had been helpful to you? Do you think from this experience that the Model could be used in other context? How did you get to know about the model? Would you agree to become an ambassador of the Model? 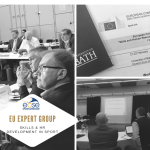 Could you let us know why it is so important nowadays for the sport and active leisure sector to focus on skills development and to what extend the development of qualifications framework may help tackle this challenge?